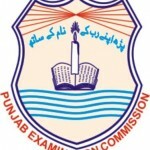 Punjab Education Commission is all set to announce the result of students who participated in the annual exams of 5th and 8th 2016 which were held in January 2016. 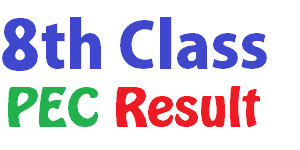 All the students who appeared in PEC 5th grade exam are anxiously waiting for the result so that they can get promoted and start studying in new class. 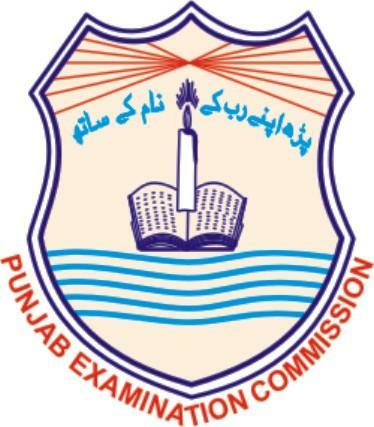 You can following this link for a List of the Position Holders in 5th and 8th PEC exam 2016. 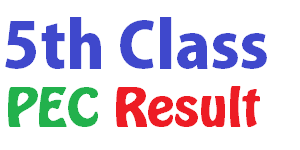 Plz send 5th class gazette 2016 its urgent.send me as soon as possible.